Miami Mold Damage Claims, Mold or Water Damage? Before You Call the Insurance Company, Call the Top Rated Miami Mold Damage Adjuster to have your back! Mold Damage is one of most common reasons people make insurance claims on their home or business. Mold is an end result from occurances such as pipe breaks, leaky appliances, flood events, roof leaks and any other dampening event. Frankly there are many ways you could may develope mold spores and have a major problem if not delt with quickly. You will need the assistance of our Florida Public Adjuster to help deliver the results you deserve as a policyholder. A public adjuster or an insurance broker will explain to a policy holder the limitations when it comes to mold coverage in an insurance policy. Mold is a nasty fungus that can take over a property and thrive in the most unsuspecting locations in a home or commercial property. Mold can be visible or invisible to the eye. In addition to the damage mold can do to a property it also has damaging effects on a person’s respiratory system. With all the detrimental effects that mold can have and its limitations in insurance policies, it’s vital that the mold be linked to water damage . Our Miami Public Adjuster can help you handle put together a mold damage insurance claim, let him call you. Mold damage claims are complex, because of the mold exclusions or limitations that are found in most insurance policies. When our clients ask us for help settling a mold damage claim, our first priority is to investigate whether the mold damage can be linked to water damage for which a claim may be made under the insurance policy. If the mold took hold after a pipe burst or after water intrusion due to rain, then the mold damage claim may be tied to water damage, in which case we can make a strong argument that the mold exclusion should not apply. 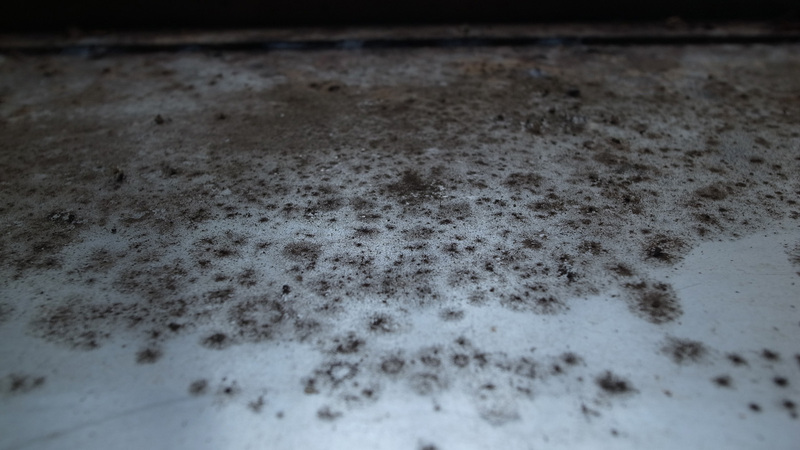 Mold is a common discovery in many South Florida homes. Palm Beach County, Miami Dade,Broward County is a location in which moisture thrives and where moisture lives mold finds its place. Mold quickly develops when water enters a property, usually withing 72 hours . It quickly this takes over the property and caused extensive damage.